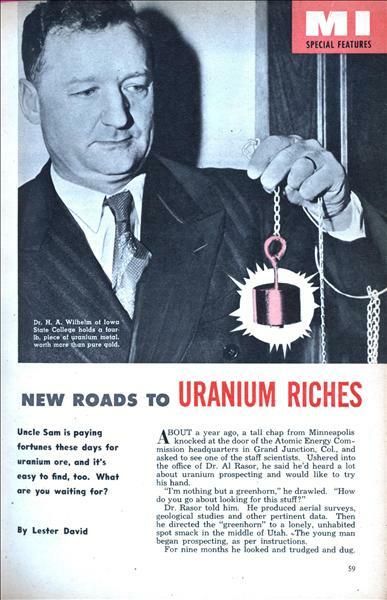 Uncle Sam is paying fortunes these days for uranium ore, and it's easy to find, too. What are you waiting for? 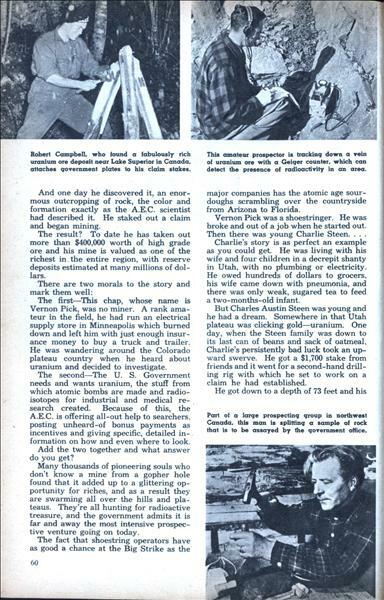 By Lester David ABOUT a year ago, a tall chap from Minneapolis l knocked at the door of the Atomic Energy Commission headquarters in Grand Junction, Col., and asked to see one of the staff scientists. Ushered into the office of Dr. Al Rasor, he said he'd heard a lot about uranium prospecting and would like to try his hand. 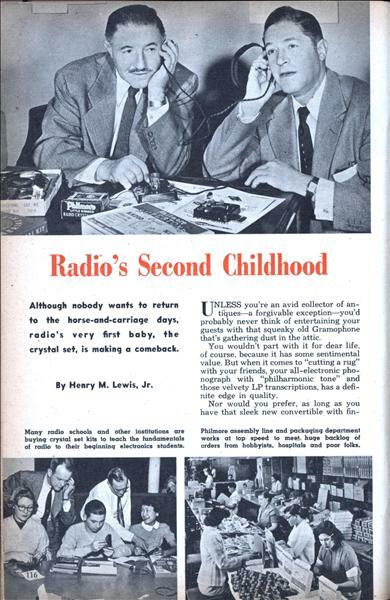 Although nobody wants to return to the horse-and-carriage days, radio's very first baby, the crystal set, is making a comeback. 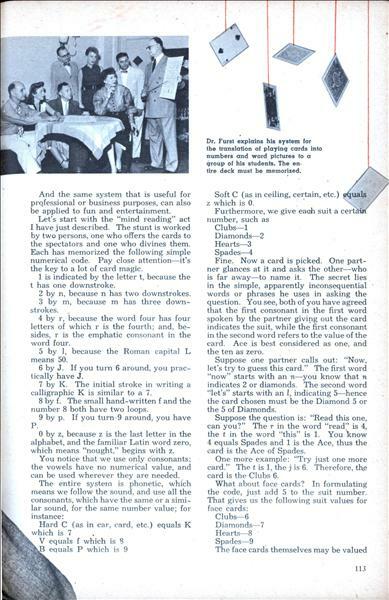 By Henry M. Lewis, Jr. UNLESS you're an avid collector of antiques—a forgivable exception—you'd probably never think of entertaining your guests with that squeaky old Gramophone that's gathering dust in the attic. Gagsters have been kicking us around for centuries. Some of their pranks are funny—some not so funny. By I. B. Neer THE hour was a few minutes past eleven on a fine Spring evening on the Cornell University campus. 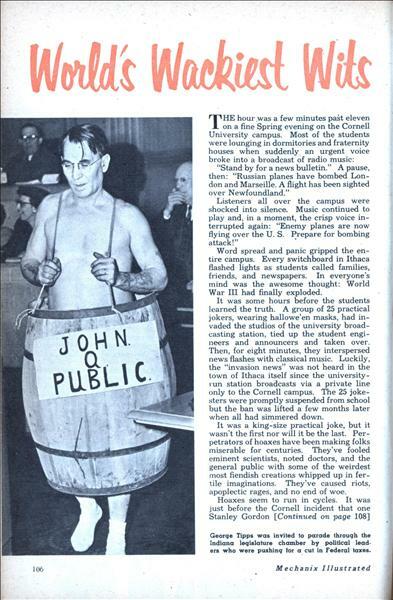 Most of the students were lounging in dormitories and fraternity houses when suddenly an urgent voice broke into a broadcast of radio music: "Stand by for a news bulletin." 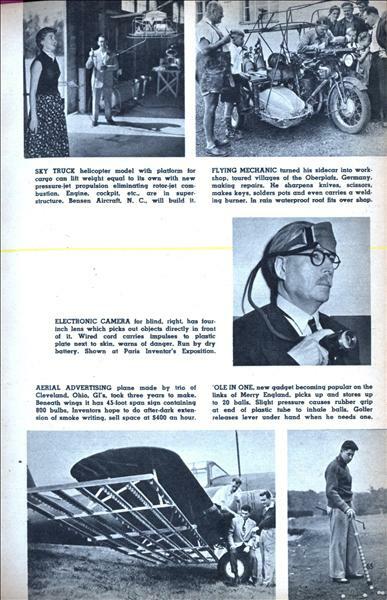 A pause, then: "Russian planes have bombed London and Marseille. A flight has been sighted over Newfoundland." Listeners all over the campus were shocked into silence. 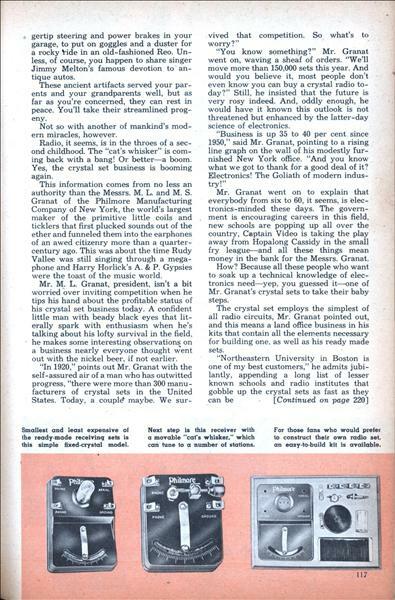 Music continued to play and, in a moment, the crisp voice interrupted again: "Enemy planes are now flying over the U.S. Prepare for bombing attack!" THREE-IN-ONE carriage is adaptable for going to market or carrying baby. Bottom folds up. can be used to carry bags and cases. Made in Germany. RUB-A-DUB-MIT has built-in washboard of soft but tough Plastisol. Cleans nylons, silk lingerie, other light laundry. Vail Corp.. Paterson. 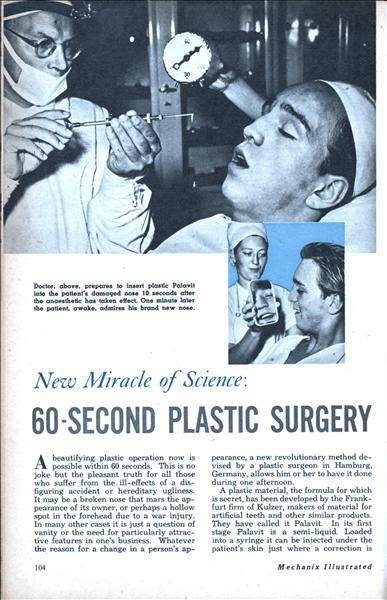 N.J.
A beautifying plastic operation now is possible within 60 seconds. This is no joke but the pleasant truth for all those who suffer from the. 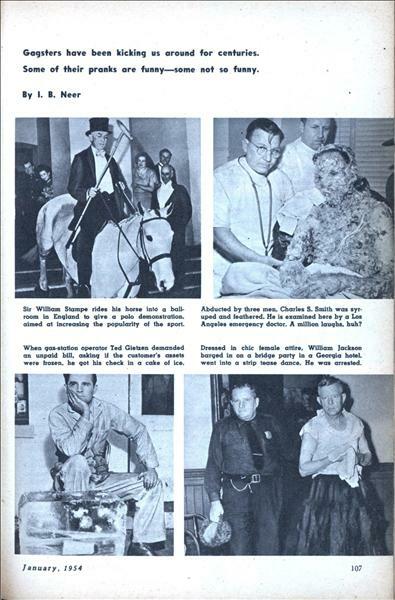 ill-effects of a disfiguring accident or hereditary ugliness. 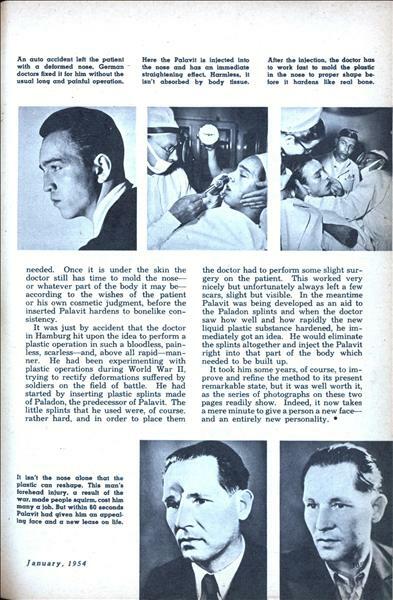 It may be a broken nose that mars the appearance of its owner, or perhaps a hollow spot in the forehead due to a war injury. 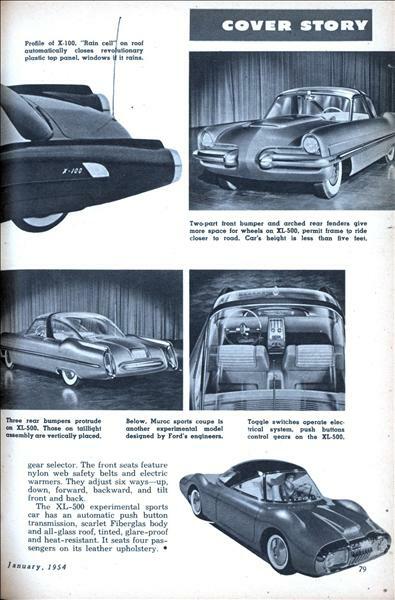 In many other cases it is just a question of vanity or the need for particularly attractive features in one's business. Whatever the reason for a change in a person's appearance, a new revolutionary method devised by a plastic surgeon in Hamburg. Germany, allows him or her to have it done during one afternoon. 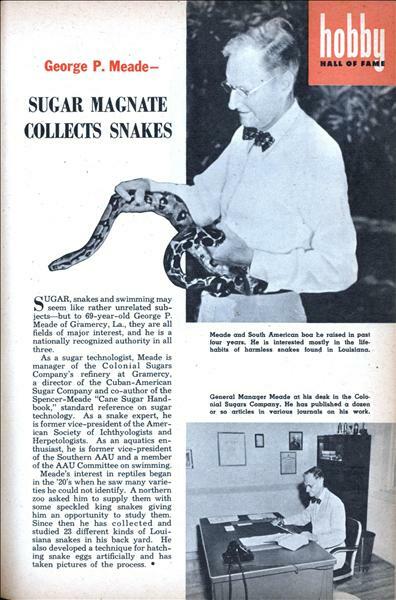 SUGAR, snakes and swimming may seem like rather unrelated subjects—but to 69-year-old George P. Meade of Gramercy, La., they are all fields of major interest, and he is a nationally recognized authority in all three. As a sugar technologist, Meade is manager of the Colonial Sugars Company's refinery at Gramercy, a director of the Cuban-American Sugar Company and co-author of the Spencer-Meade "Cane Sugar Handbook," standard reference on sugar technology. As a snake expert, he is former vice-president of the American Society of Ichthyologists and Herpetologists. As an aquatics enthusiast, he is former vice-president of the Southern AAU and a member of the AAU Committee on swimming. Past masters at turning famine into feast. Bob and Howard Lederer make their unusual fortune by rejuvenating toy flops. 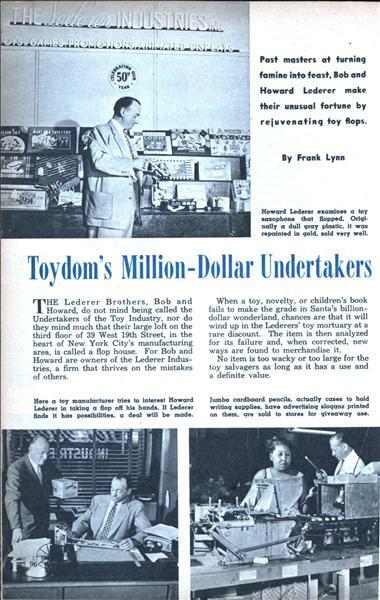 By Frank Lynn THE Lederer Brothers, Bob and Howard, do not mind being called the Undertakers of the Toy Industry, nor do they mind much that their large loft on the third floor of 39 West 19th Street, in the heart of New York City's manufacturing area, is called a flop house. 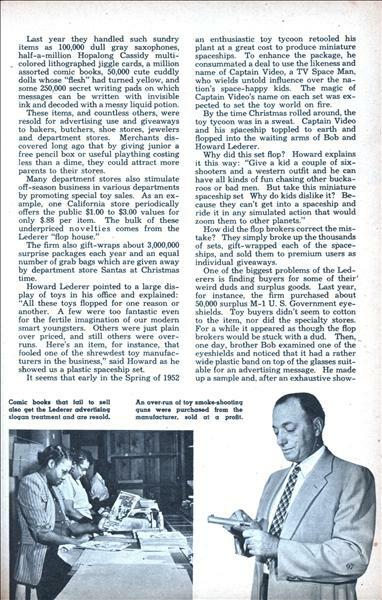 For Bob and Howard are owners of the Lederer Industries, a firm that thrives on the mistakes of others. DUAL-TAIL De Havilland 110 seen from rear at recent air show in Farnborough. England wears its jets like a futuristic double-barreled cannon. Navy will use it. 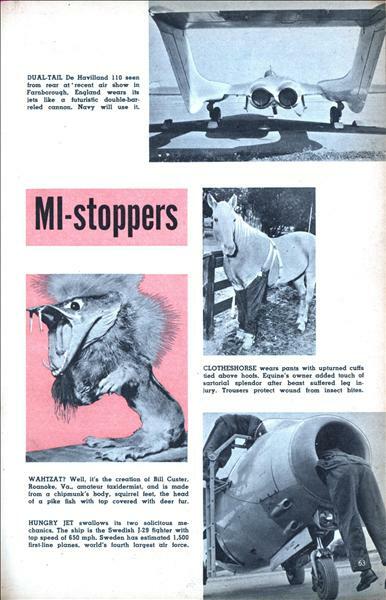 CLOTHESHORSE wears pants with upturned cuffs tied above hoofs. Equine's owner added touch of sartorial splendor after beast suffered leg injury. 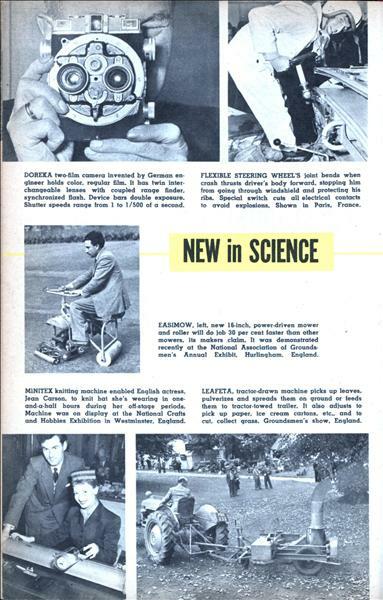 Trousers protect wound from insect bites. DOREKA two-film camera invented by German engineer holds color, regular film. It has twin interchangeable lenses with coupled range finder, synchronized flash. Device bars double exposure. Shutter speeds range from 1 to 1/500 of a second. EASIMOW, left, new 16-inch, power-driven mower and roller will do job 30 per cent faster than other mowers, its makers claim. It was demonstrated recently at the National Association of Groundsmen's Annual Exhibit. Hurlingham, England. 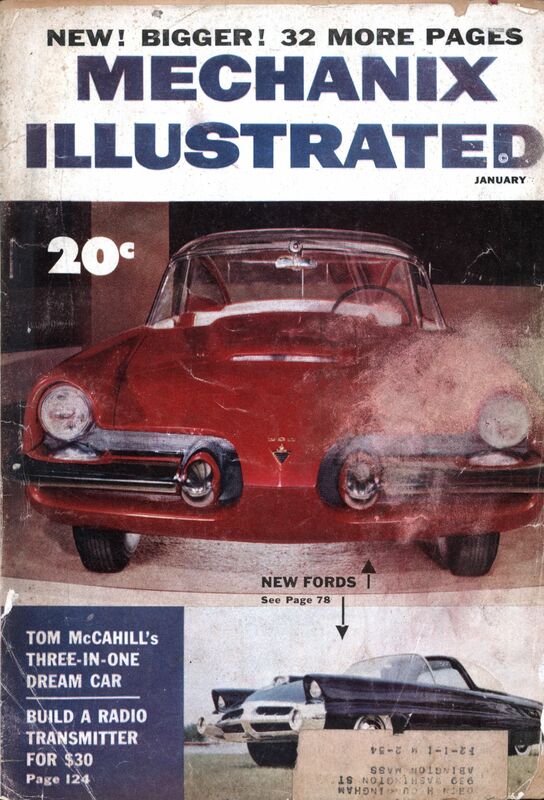 Have you ever said to yourself, "Boy, if this car only had a you-know-what and a gilhoolie, I sure could go for it." Well, here's the car. 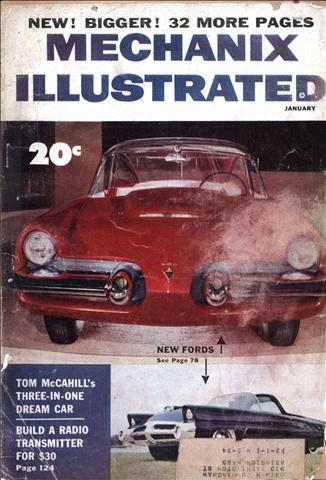 EXACTLY five years ago the January 1949 issue of MI brought you my idea of a Dream Car. 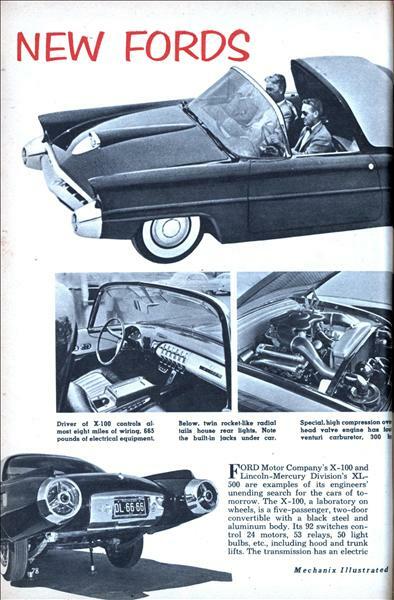 Since then, a lot of things, including the Korean War have taken place and new cars such as the V-8 Chrysler, the V-8 Studebaker, the Continental Studebaker and Mexican-type Lincolns have been built. 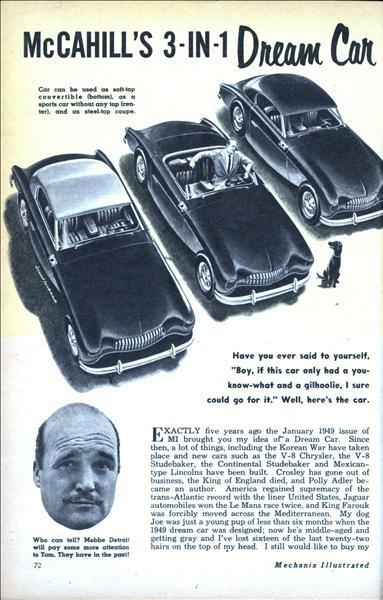 Crosley has gone out of business, the King of England died, and Polly Adler became an author. 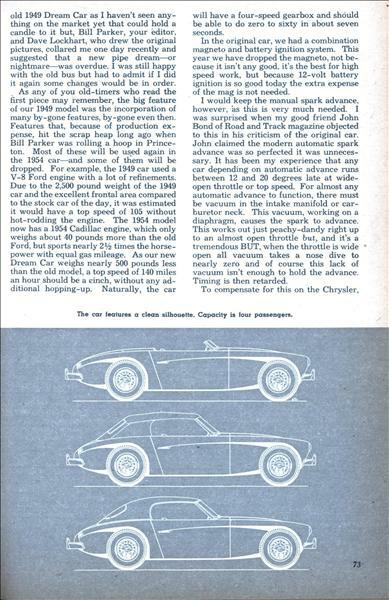 America regained supremacy of the trans-Atlantic record with the liner United States, Jaguar automobiles won the Le Mans race twice, and King Farouk was forcibly moved across the Mediterranean. 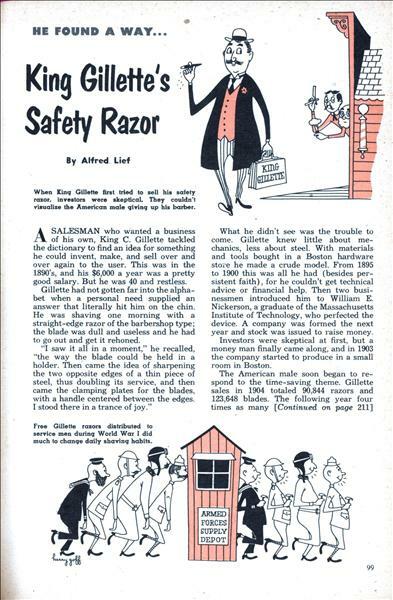 By Alfred Lief A SALESMAN who wanted a business of his own, King C. Gillette tackled the dictionary to find an idea for something he could invent, make, and sell over and over again to the user. This was in the 1890's, and his $6,000 a year was a pretty good salary. But he was 40 and restless. 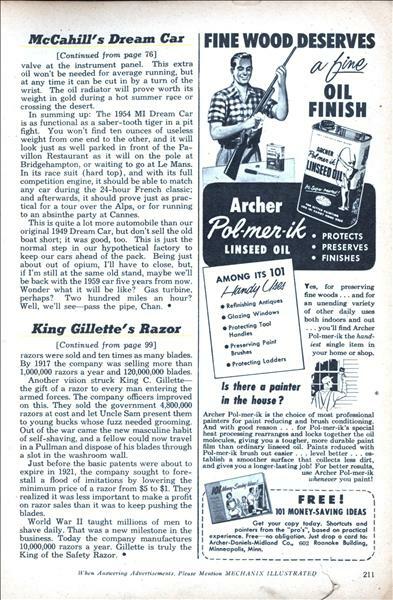 Gillette had not gotten far into the alphabet when a personal need supplied an answer that literally hit him on the chin. He was shaving one morning with a straight-edge razor of the barbershop type; the blade was dull and useless and he had to go out and get it rehoned. SUPERCHARGER boosts hp on standard cars 40 per cent, maker claims, gives superior acceleration, speed, and up to 200 per cent more reserve hp on highway. 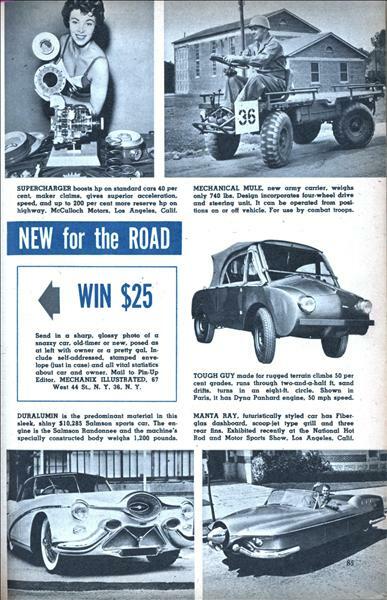 McCulloch Motors. Los Angeles. Calif. MECHANICAL MULE, new army carrier, weighs only 740 lbs. 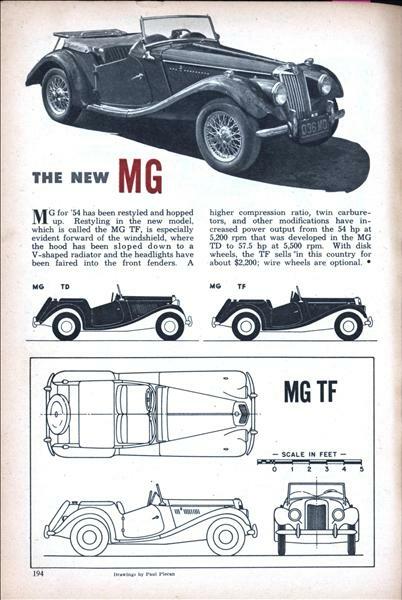 Design incorporates four-wheel drive and steering unit. It can be operated from positions on or off vehicle. 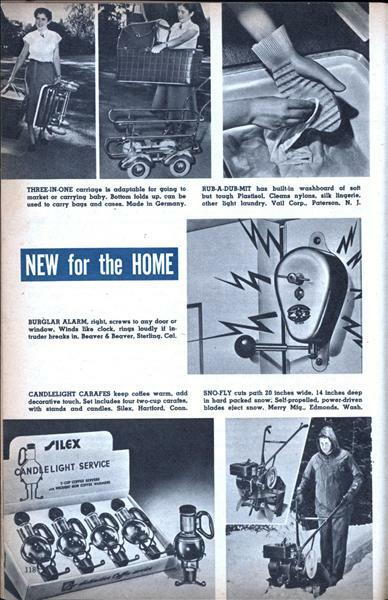 For use by combat troops. 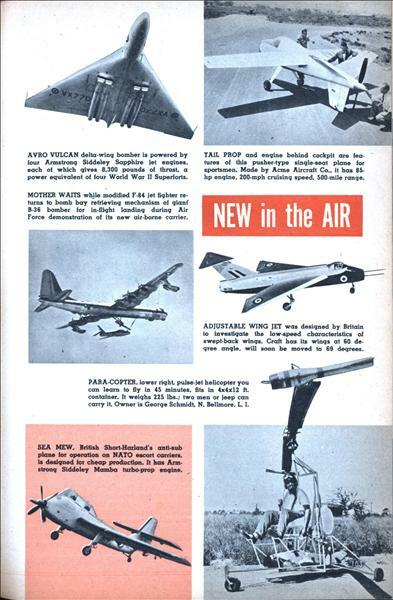 AVRO VULCAN delta-wing bomber is powered by lour Armstrong Siddeley Sapphire let engines, each of which gives 8.300 pounds of thrust, a power equivalent of our World War II Superforts. MOTHER WAITS while modified F-84 jet fighter returns to bomb bay retrieving mechanism of giant B-36 bomber for in-flight landing during Air Force demonstration of its new air-borne carrier. Starting their trade quite by accident, the Perlmutters have built up a $100,000 business in highly artistic candles. 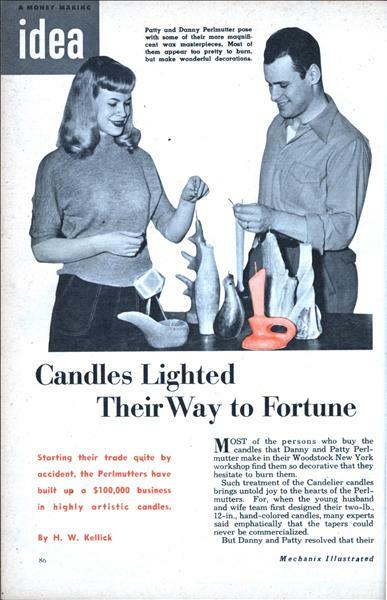 By H. W. Kellick MOST of the persons who buy the candles that Danny and Patty Perl-mutter make in their Woodstock New York workshop find them so decorative that they hesitate to burn them. Such treatment of the Candelier candles brings untold joy to the hearts of the Perl-mutters. 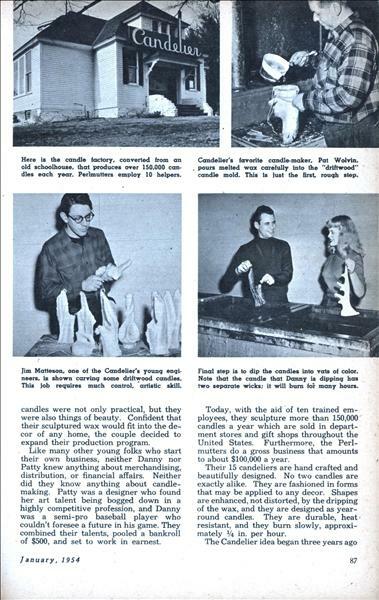 For, when the young husband and wife team first designed their two-lb., 12-in., hand-colored candles, many experts said emphatically that the tapers could never be commercialized. 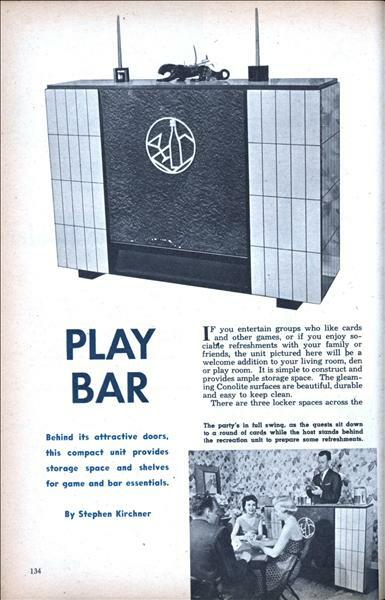 Behind its attractive doors, this compact unit provides storage space and shelves for game and bar essentials. By Stephen Kirchner IF you entertain groups who like cards and other games, or if you enjoy sociable refreshments with your family or friends, the unit pictured here will be a welcome addition to your living room, den or play room. 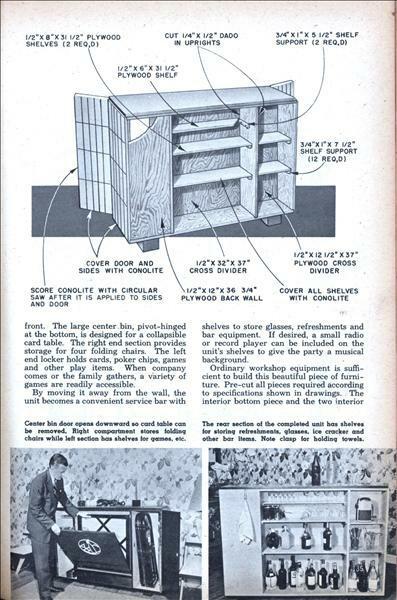 It is simple to construct and provides ample storage space. The gleaming Conolite surfaces are beautiful, durable and easy to keep clean. 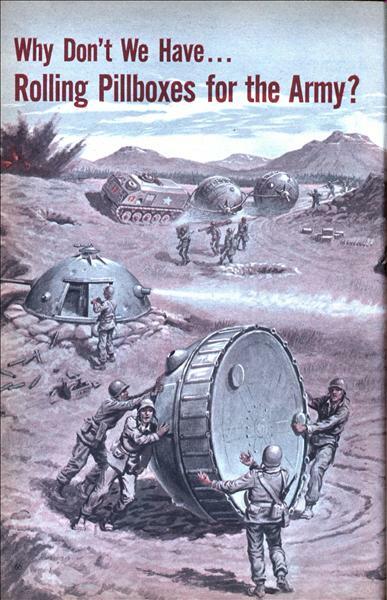 Why Don't We Have... Rolling Pillboxes for the Army? 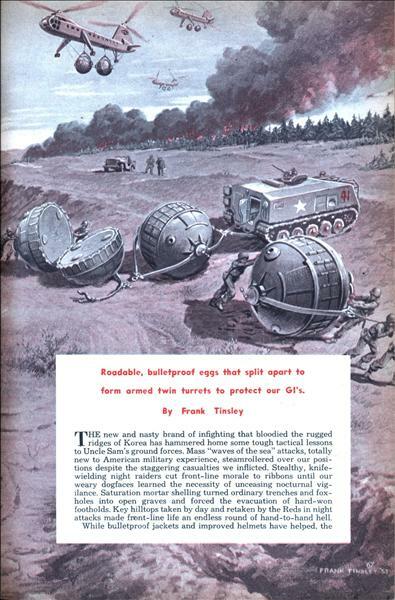 Rogdable, bulletproof eggs that split apart to form armed twin turrets to protect our GI's. By Frank Tinsley THE new and nasty brand of infighting that bloodied the rugged ridges of Korea has hammered home some tough tactical lessons to Uncle Sam's ground forces. Mass "waves of the sea" attacks, totally new to American military experience, steamrollered over our positions despite the staggering casualties we inflicted. Stealthy, knife-wielding night raiders cut front-line morale to ribbons until our weary dogfaces learned the necessity of unceasing nocturnal vigilance. Saturation mortar shelling turned ordinary trenches and foxholes into open graves and forced the evacuation of hard-won footholds. Key hilltops taken by day and retaken by the Reds in night attacks made front-line life an endless round of hand-to-hand hell. BLOW OFF STEAM Early locomotives required hot fires to keep up enough steam to pull their cars. 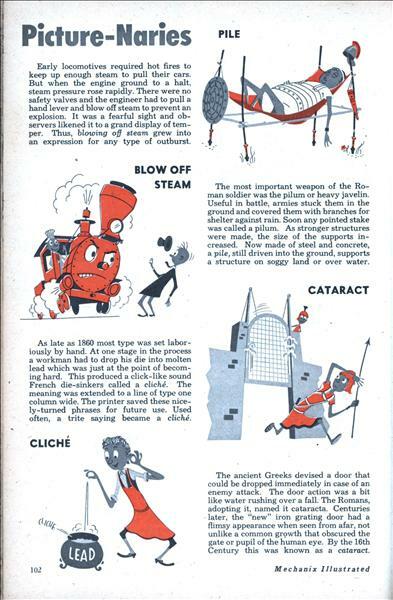 But when the engine ground to a halt, steam pressure rose rapidly. There were no safety valves and the engineer had to pull a hand lever and blow off steam to prevent an explosion. It was a fearful sight and observers likened it to a grand display of temper. 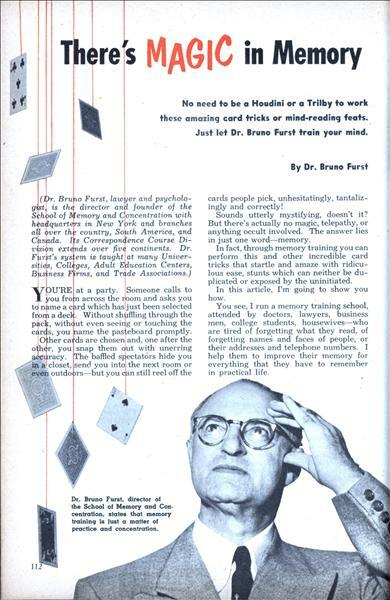 Thus, blowing off steam grew into an expression for any type of outburst.